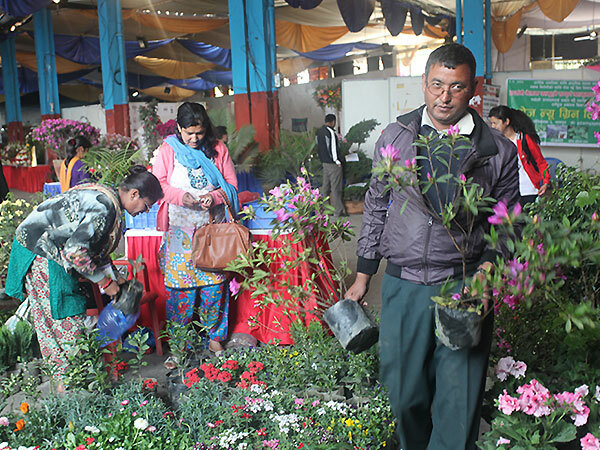 "Clean Environment & Economic Prosperity through Floriculture"
FAN has been organizing several promotional activities such as training, workshop publication, trade & exhibitions, among these activities Floriculture trade fair is the one. 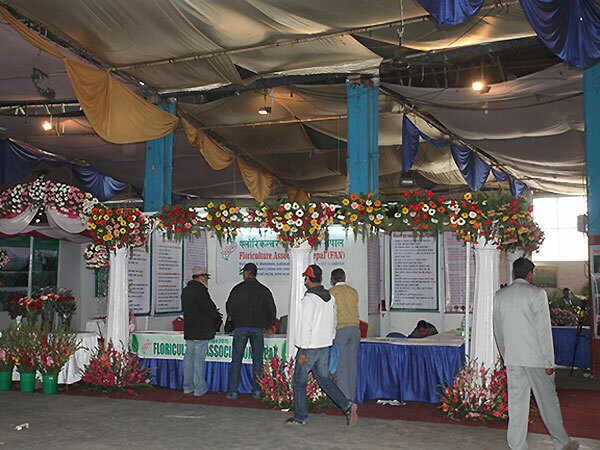 Trade fairs are recognized world over as one of the most effective tools of marketing for floriculture business. 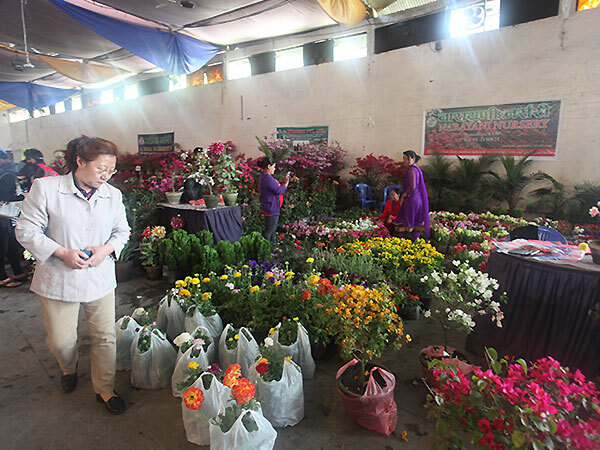 FAN has been organizing the floriculture trade fair since 1994. 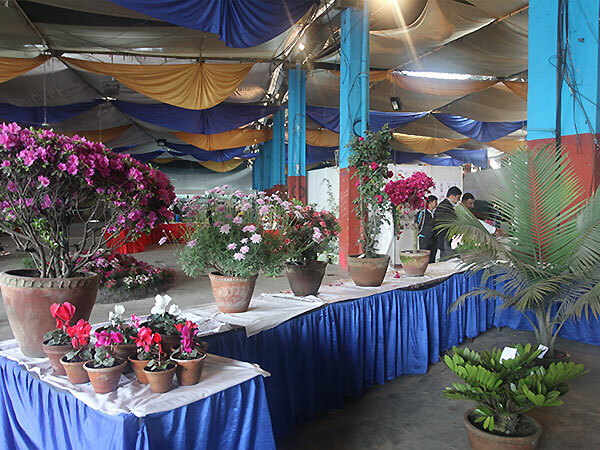 FAN has already organized 7 regional flora expo at Pokhara, 2 regional flora expo at Dharan, 3rd International & 21st National Flora Expo at Kathmandu Nepal. 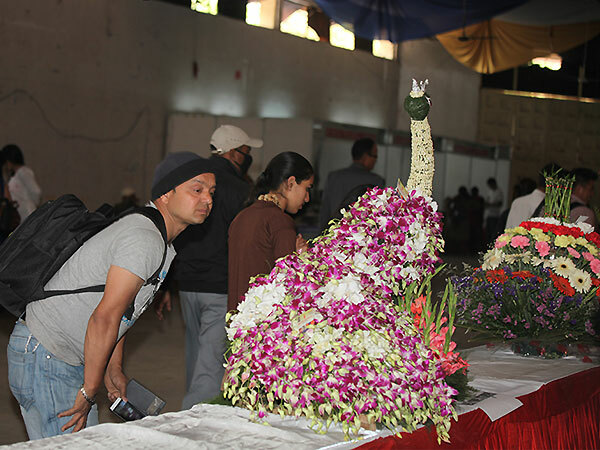 This is the beautiful event of FAN held every year in Brikutimandap Exhibition Hall Kathmandu around March & April. 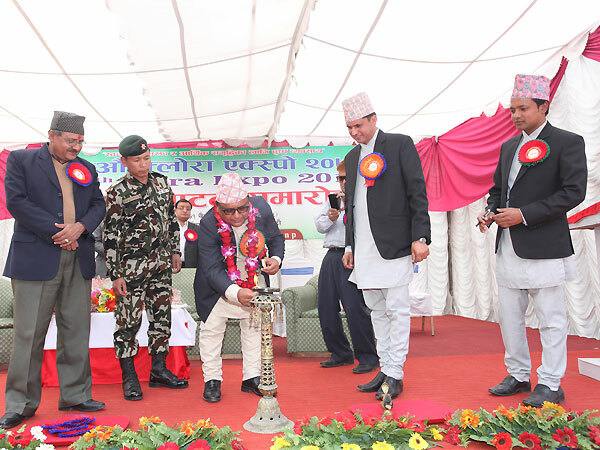 It is the only event of its kind held in Nepal in terms of its size and content – it is both a B2B and a B2C event. 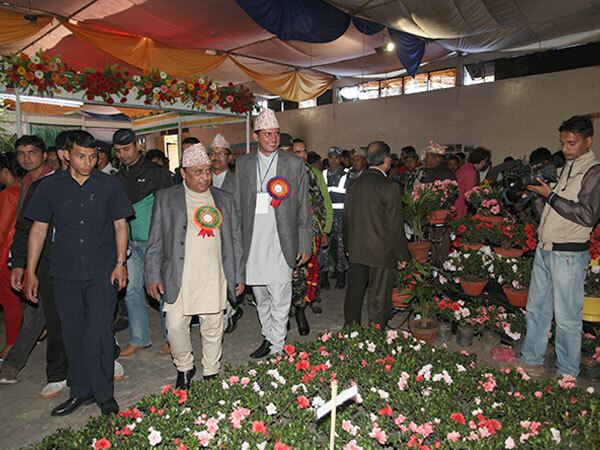 The expo showcases the latest developments in Floriculture sectors of Nepalese economy. 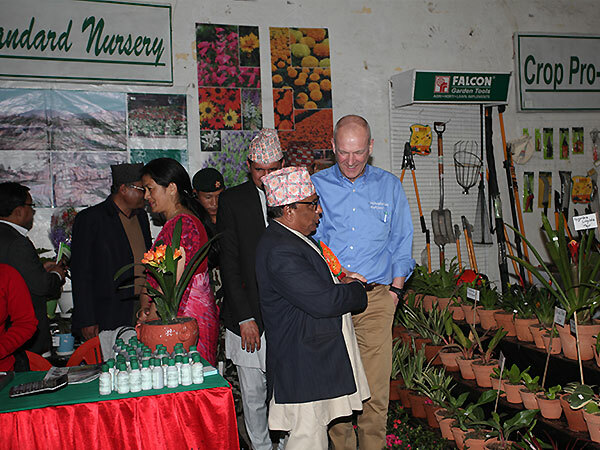 While on the consumer sector it serves to launch new brands and put on display a wide collection of floriculture products, its business section attracts a large number of visitors from all Nepal and abroad. 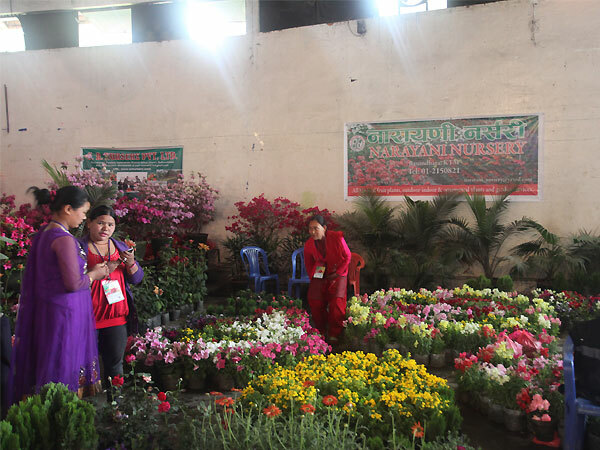 First international flower exhibition was organized in Nepal at 2001, 2nd International Flora Expo was organized at 2015 and 3rd International Flora Expo was organized by FAN at 2017. 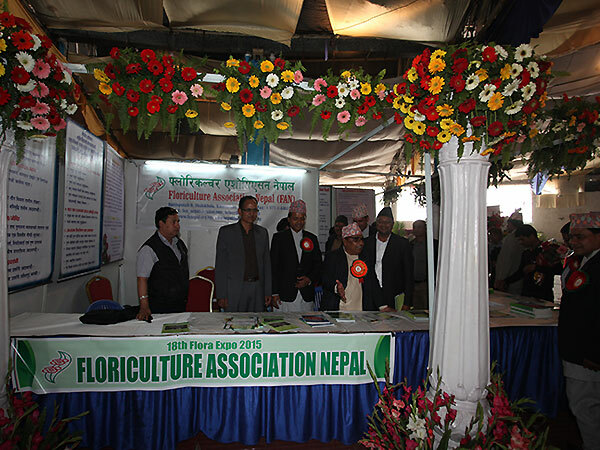 Flora Expo facilitates trade initiation whether for the direct consumers or for the Flori-business of new business deals, identification of agents and distributors. 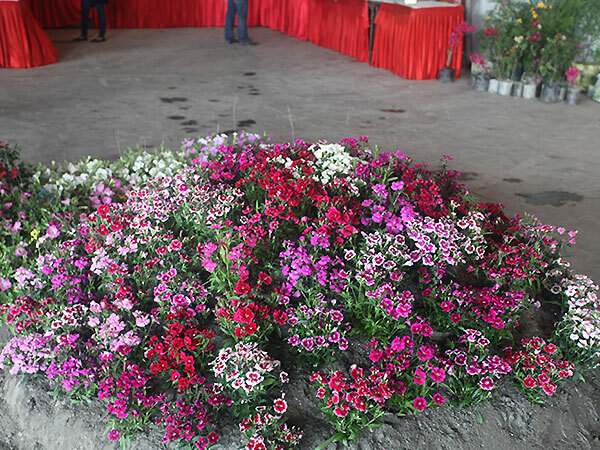 The flora expo has the product profile which covers the entire range of products and services from hi-tech orientation to traditional character. 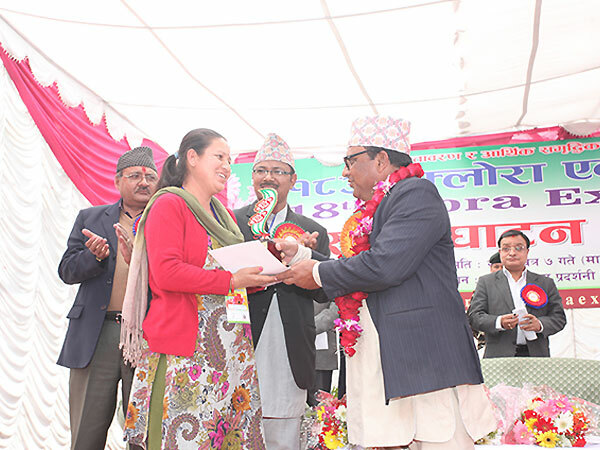 To promote, develop and highlight Flori-business in Nepal. To create & expand the Flori-business in the national & international market. 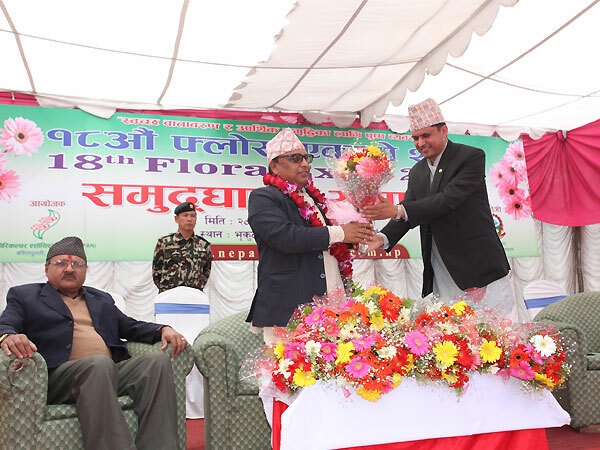 To build the capacity of FAN as the lead organization working towards the development of floriculture in Nepal. 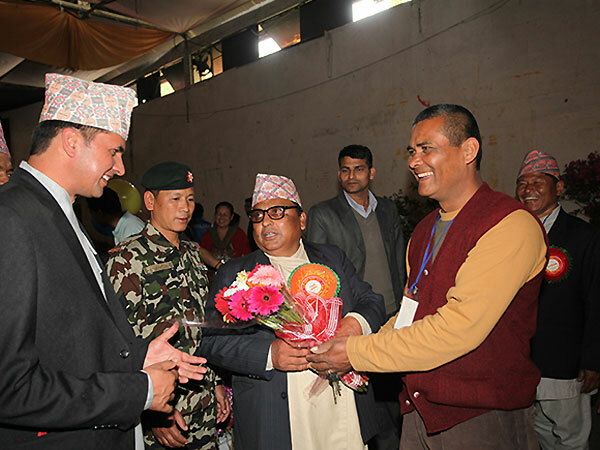 Bhrikuti Mandap Exhibition Hall situated in Kathmandu. 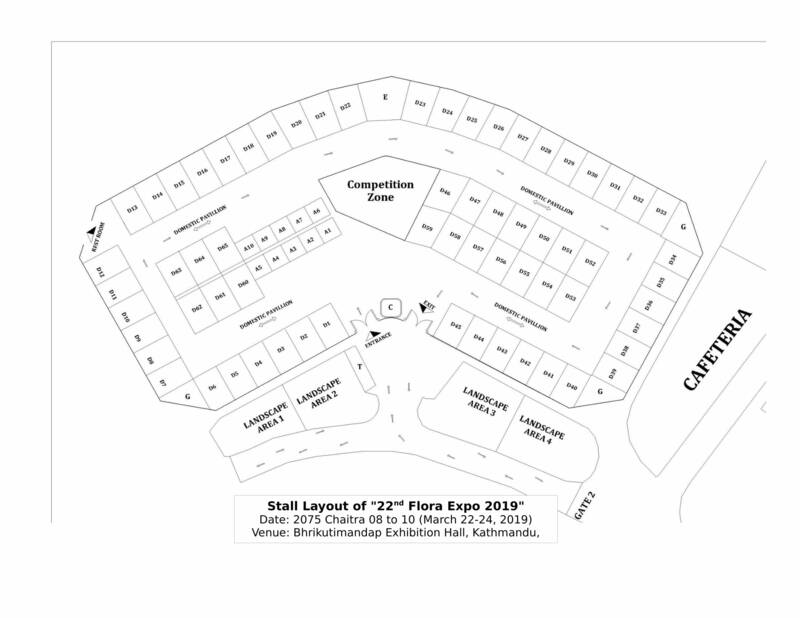 This exhibition hall boasts state-of-the-art facilities, featuring a prime, easily accessible location, a pillar-free, single story structure and a wide array of expert on-site services. It now hosts more than 10 World-Class and 25 Local Level exhibitions each year and this number is set to grow in the future. It now hosts more than 10 World-Class and 25 Local Level exhibitions each year and this number is set to grow in the future. 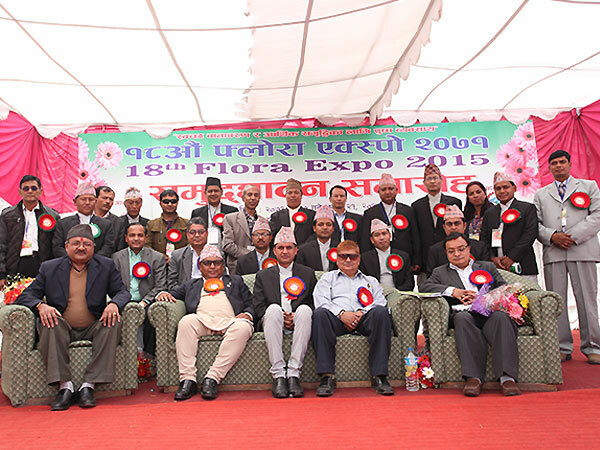 Copyrights © 2019, Floriculture Association Nepal (FAN). All Rights Reserved.